Grace has worked in the practice for almost 5 years, having been a patient here since she was a child. 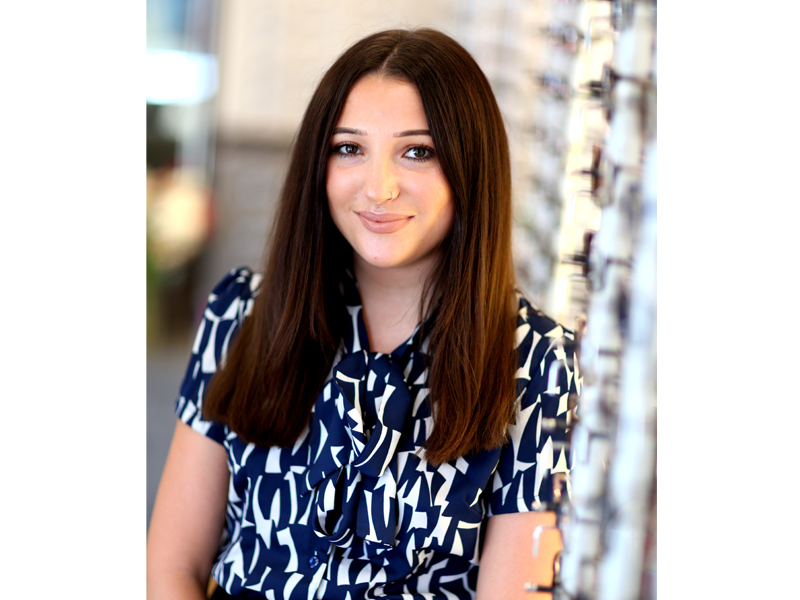 Grace embarked on her Ophthalmic Dispensing Course with ABDO College in 2016 and will be qualified by Summer 2019. She is particularly interested in paediatric and complex lens dispensing as she loves a challenge. 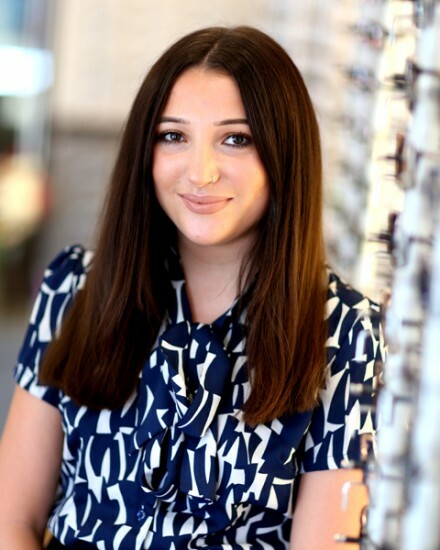 Outside of work, she is very interested in fashion making her the perfect person to help you choose your new frames. She also enjoys eating out and is the practice’s resident social secretary!